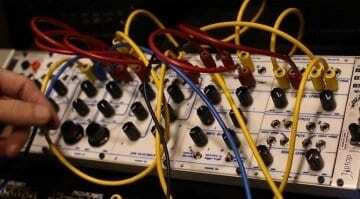 What Eurorack modules would you like Behringer to build? That’s the question Uli is asking on his favourite form of community engagement – the Gearslutz.com forum. He posted the question less than a day ago and already there are 5 pages of responses. 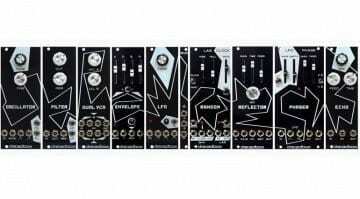 Of course Behringer are already in the Eurorack game with their Eurorackable Model D and Neutron. 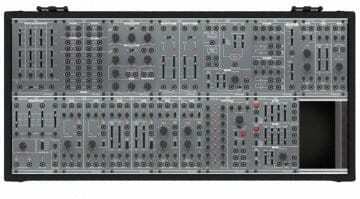 But those are semi-modular synthesizers. What comes next is individual modules – that’s what he’s after. He’s also inviting any interested designers and engineers to get involved in the project. His post is trying to gauge interest, to find out how many people would be interested, what sort of modules they should make, any legacy modules they should clone and what sort of accessories they need. It’s kind of fascinating, thrilling and frightening all at once. 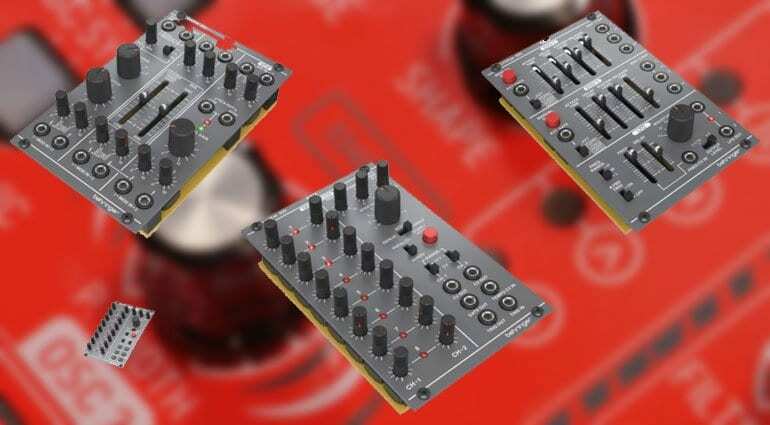 It could be awesome to have Eurorack become more affordable, more accessible. The response to the software VCVRack is a good indication of what’s possible if cost wasn’t a barrier. But at the same time, I worry about the amazing cottage industry that’s risen around modular synthesis. People are in it for the love of it rather than profits and tend to charge an appropriate amount of money for the work they put in. If every module you ever wanted suddenly became available for a quarter of the price then what sort of impact will that have on the small run innovators? 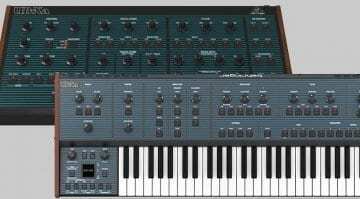 To be fair we’ve not really seen any adverse impact on the industry caused by the synths Behringer have released so far. Or is it simply too soon to tell? Get over to the Gearslutz forum to share your thoughts.